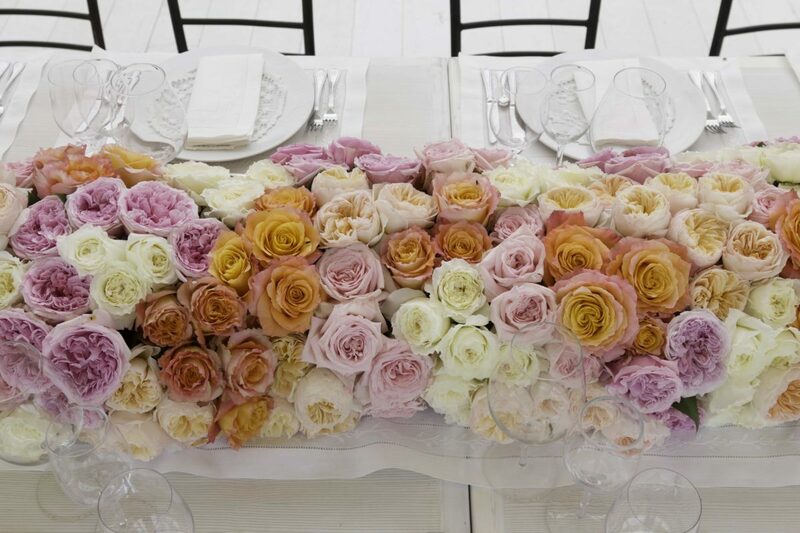 We're thrilled to announce that we have a new sponsor on board for our MDS Flower Workshops! 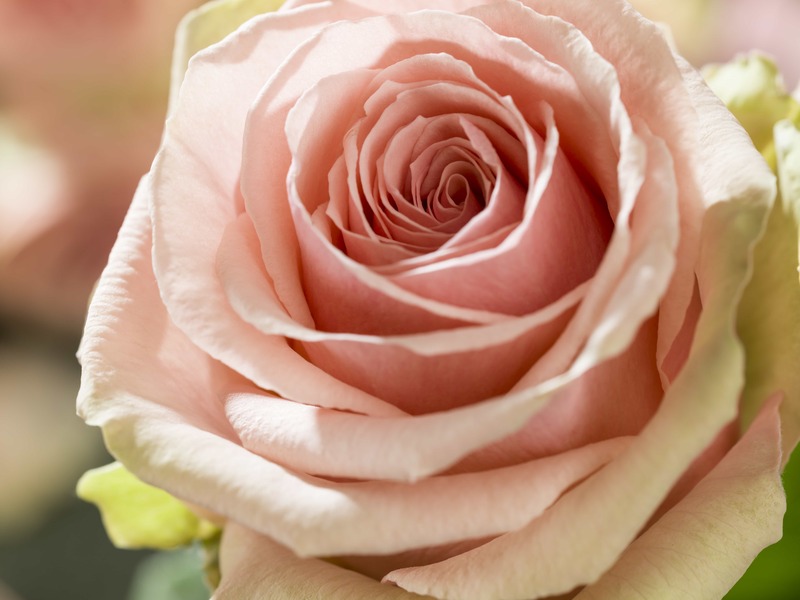 Rosaprima grows high-end, luxury roses, and we couldn't be more excited to have their product at our upcoming workshops. Read on to learn a bit more about them! Rosaprima is an independent company with a unique passion for roses. 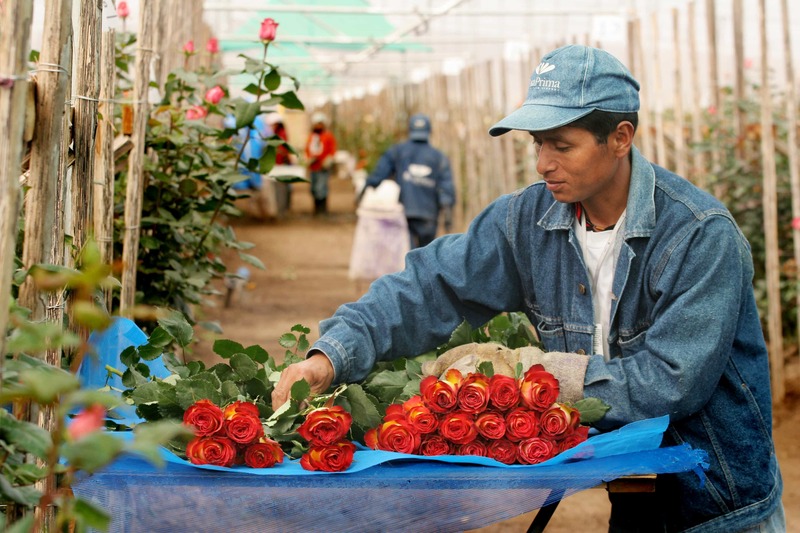 We take pride in being one of the world’s largest growers of luxury, estate-grown roses, servicing a global customer base for over two decades. 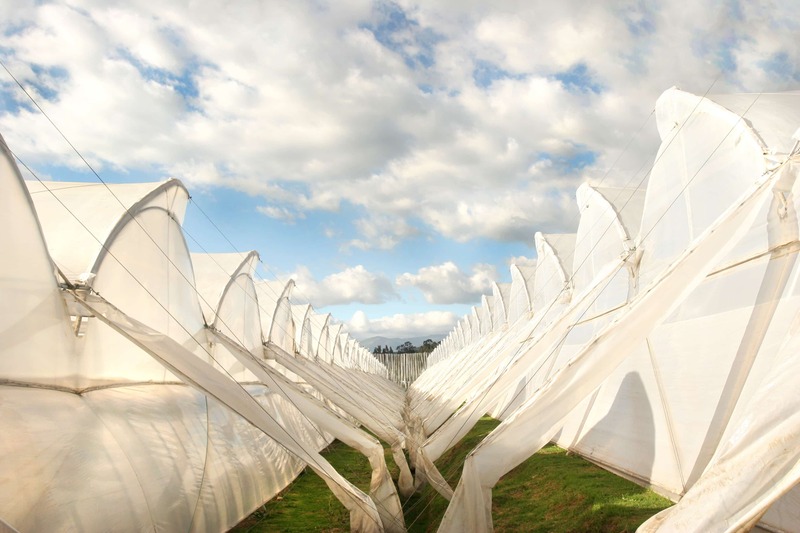 Since our founding in 1995, our values have remained the same: unequaled craftsmanship, sound business practices and a commitment to growing roses that serve as the centerpieces of life’s extraordinary moments. 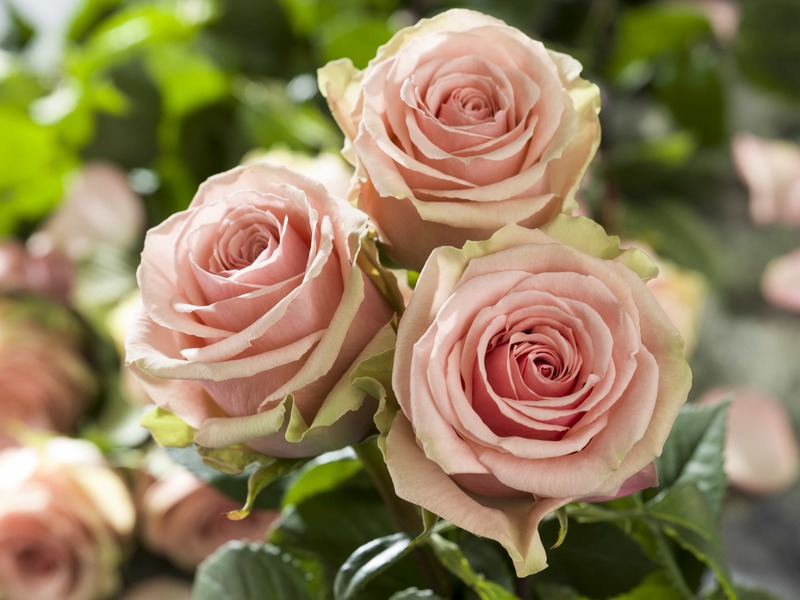 Our exclusive collection of over 150 rare and exclusive varieties is demanded internationally, and our roses have won global recognition for their peerless allure and resiliency. 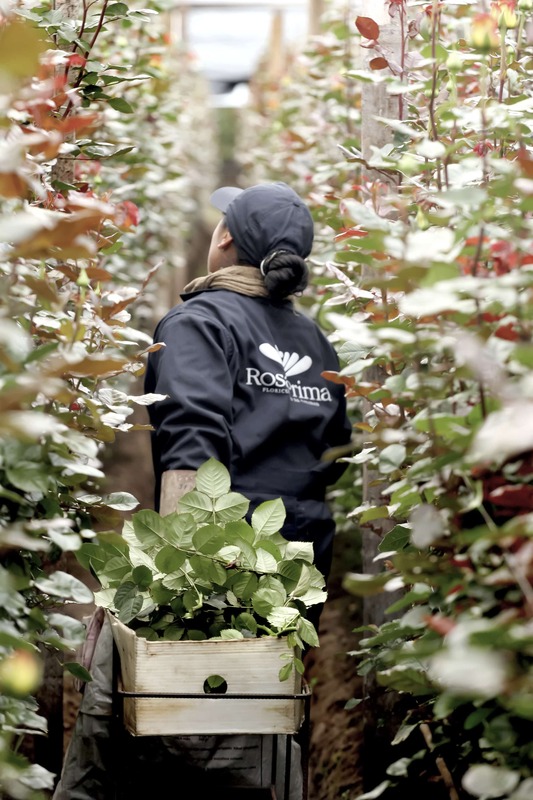 By surpassing goals in quality, service and environmental sustainability, we set a new standard for roses. 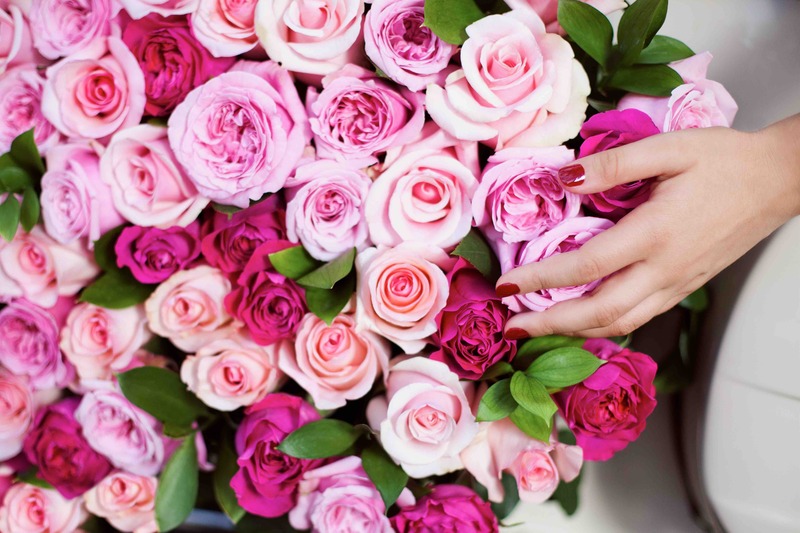 Be sure to check out our MDS Flower Workshop dates, we hope you can join us at one!